Brightline, the United States’ only privately-owned, operated and maintained intercity passenger railway, has revealed it is looking to replicate its model in other areas of the country. 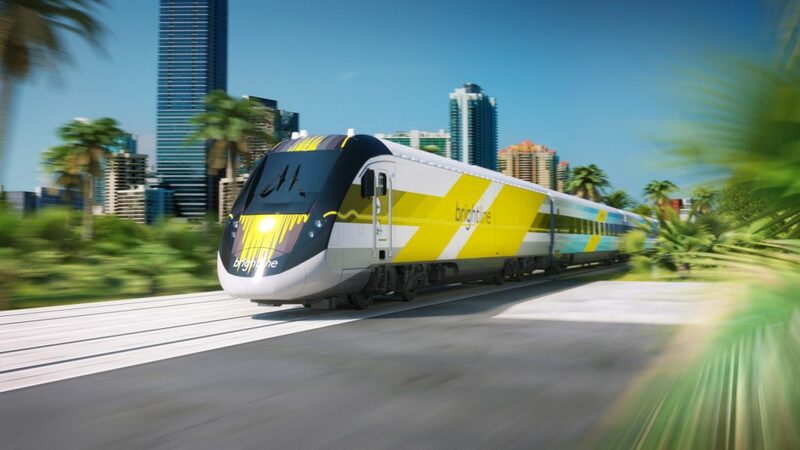 The announcement comes less than six months after Brightline’s first service was launched between Fort Lauderdale and West Palm Beach, Florida, and weeks after the service was extended to Miami. In the coming months, the train company will also begin construction of its extension to Orlando from West Palm Beach. Looking further ahead, Brightline announced on June 7 that it is “analysing the viability of replicating the model in city pairs that are ‘too long to drive and too short to fly’ in other regions throughout the country”. The announcement came as Brightline appointed four new executives to its leadership team. The new additions are Jeff Swiatek as chief financial officer; Ravneet Bhandari as chief commercial officer; Michael Cegelis as executive vice president of infrastructure development; and Jeff Schappert as senior vice president of technology. Brightline president and CEO Patrick Goddard said: “Brightline is putting together an accomplished team of senior leaders that will help us continue to solve transportation issues in Florida and beyond.